Vincent . Vincent Price classic publicity shot.. Wallpaper and background images in the Vincent Price club tagged: vincent price still horror horror movies actor photos. 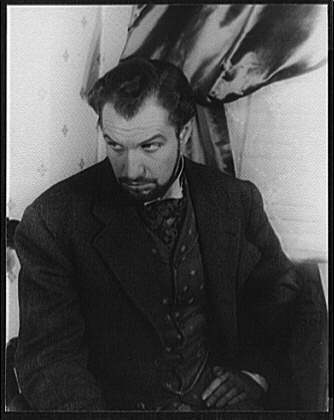 This Vincent Price photo contains business suit. There might also be sign, poster, text, chalkboard, pianist, accompanist, and accompanyist.